Hampshire Fare is a not-for-profit, community interest organisation with over 27 years experience that, along with its Corporate Partners and Friends, aims to increase the awareness of local food, drink and craft with both trade and consumer, whilst linking up like-minded producers to ensure eating, drinking and buying local is at the forefront of everyone's minds. 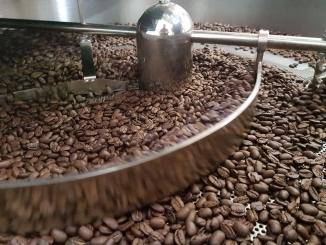 Producer Membership applies to farmers and businesses producing food, drink and crafts from Hampshire-sourced ingredients or materials. Membership for any business that sells, serves or promotes Hampshire produce as a part of their everyday business. 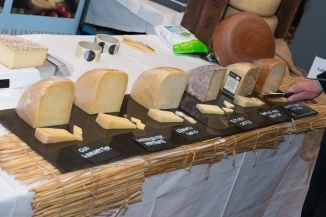 Trade Producer Membership is designed for a food, drink or craft producer that is not currently using Hampshire ingredients but that Hampshire Fare deem could be nurtured to using more local. Membership for for cookery schools, home economists, colleges and universities who promote the sourcing of Hampshire ingredients and raw materials. Trade Services Membership applies to businesses that offer goods or services to the food, drink or craft industry. Members could include food service and distribution, printers, financial and legal services and packaging and label suppliers. A free standard listing on this website which includes your business logo, three images, a 100 word description, your contact details and a link to your own website. A free standing listing in the Hampshire Local Produce Guide which is produced annually and has over 40,000 copies distributed throughout the county and beyond. 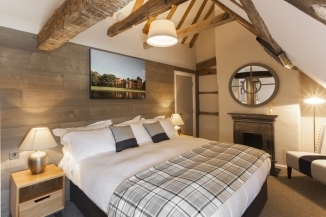 Monthly members' network events which are exclusive to members and provide an opportunity for businesses to share knowledge and engage with potential buyers and suppliers. Monthly members' exclusive e-newsletter full of industry news, upcoming events and opportunities and fellow members' news. 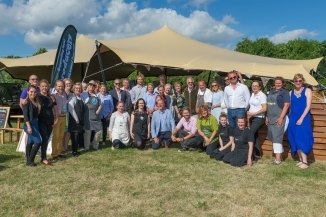 Opportunity to take part in the Hampshire Food Festival, with a free entry in the published Hampshire Food Festival programme to promote your event and business, plus discounted advertising opportunities. Sent to over 14,000 consumers per month, the Hampshire Fare monthly newsletter provides members with the chance to promote themselves to a wide, engaged audience. Access to the Hampshire Fare PR network with links to local, regional and national media to share your businesses good news stories. Benefit from communication with over 17,000 social media followers across the Hampshire Fare online channels. Opportunities to exhibit at consumer and trade shows and festivals at preferential rates and terms. 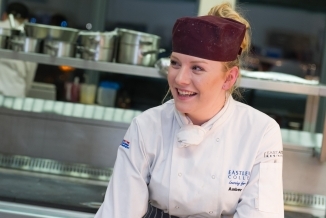 Through Hampshire Fare's Corporate Partners and Friends, members will receive access to a number of workshops and seminars designed to aid you, your business and its growth. 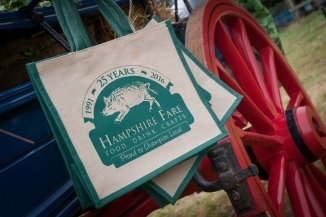 Use of the Hampshire Fare logo on your publicity and packaging material. Please ensure that all fields are fully completed. I confirm that my business conforms to the above criteria. I have confirmed the number of employees that relate to my business.